Small lidded bowl turned from Rewarewa and Mahogany 90 mm in diameter by 150 mm high. 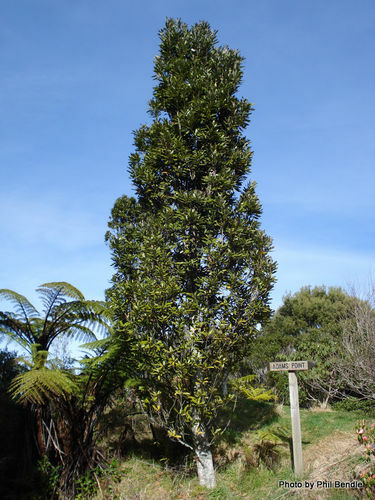 Another name for Rewarewa is NZ honeysuckle tree or Knightia Excelsa. I’ve never heard of Rewa Rewa. Excellent work on this one…looks like you have some overproduction of those turning projects…Just keep on turning. Beautiful bowl I like the design job well done. Wow what a beautiful piece. The slender lid really shows off you craftsmanship, well done! Another beautiful bowl…. You have been a busy man. 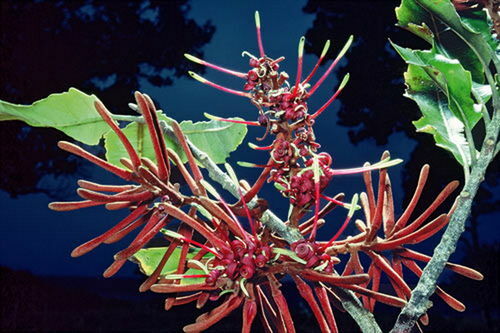 Lew….Rewarewa is a New Zealand native it has other names Like Knightia Excelsa or NZ Honeysuckle tree it has a bottle brush type of flower see attached photos. Nice little box Keith. I wish we had some more exotic tree species here in Norway. Beautiful work! +1 to above comments.